Teaching You to Teach Them - Become a Certified Dog Trainer with our certified dog trainer course. We have a successful Certified Dog Trainer Course that we have created to teach you basic and advanced dog training techniques. 18 detailed lessons that prepare you to work in the field of dog training. The curriculum is self paced and developed to give detailed examples of how to train, solve problems and methods to use. Our written courses are designed to take you through a multitude of dog training topics, from breed and characteristics to unraveling various behavioral issues. Our videos support the coursework as a visual guide. 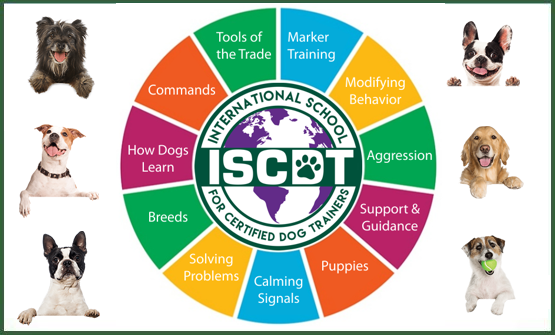 To ensure you are prepared to work with canines as a professional dog trainer, ISCDT students must successfully complete arduous assignments in order to graduate from the program and earn the title of Certified Dog Trainer. Our interactive internship programs offer students the opportunity to complete the online course but also work alongside an ISCDT instructor. This program allows the student to work with dogs and their owners in solving real-life issues. We offer our Online Dog Trainer - Comprehension course as our primary course. We also offer a dog trainer internship program with Long Island's Sublime K9. We also offer our guidance document on "How to Begin Your Dog Training Business" in addition to a Free Sample Introductory Lesson. Our Online Dog Trainer School staff has been training dogs for 30 years. We hold multiple accreditation's from advanced Dog Training schools & programs. Teaching you to Teach Them is what we love to do. 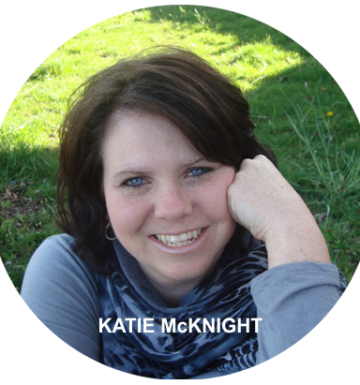 See what our Trainers have to say about our online dog training certification school. I had the incredible opportunity to learn from Jessica and Katie this summer. 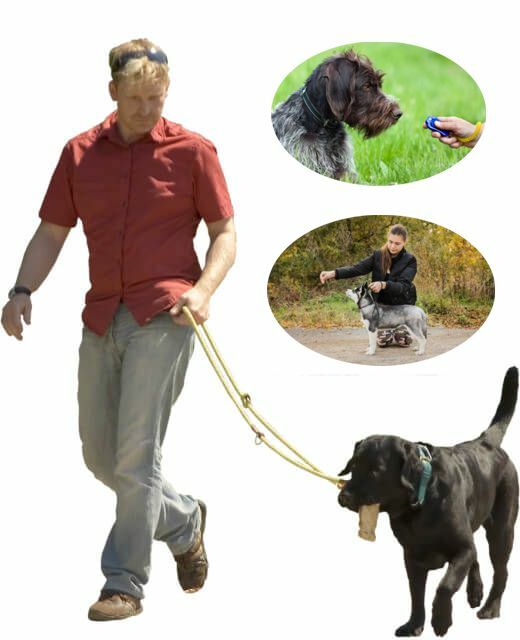 As the owner of a dog walking business I wanted to gain knowledge that would help me connect with animals who had a variety of behavioral and social issues. 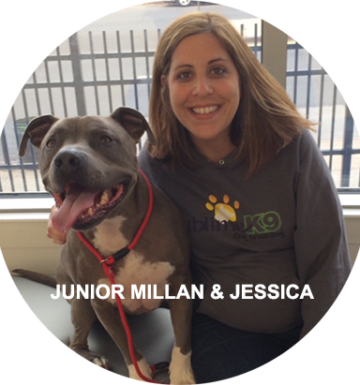 Katie and Jessica are two of the most dynmaic, approachable and gifted teachers. They are extremely talented dog trainers who break down each lesson into a relatable and practical manner. It was so rewarding to be part of a team who truly made a difference in the lives of both the animals and their owners.They are patient, motivational and euthastic. They love what they do and their passion is contagious! I have learned priceless knowledge that has truly helped my business explode. I could not be more grateful for this opportunity and life changing training. ISCDT is the best program around for people who want to become educated in dog training and behavior. I have learned so much from this course and highly recommend it! Get started now on Becoming an ISCDT Certified Dog Trainer with Online Dog Training Certification School. We can quickly and efficiently teach you how to train Dogs Professionally, whether its your own business or even a Corporate setting. Copyright © 2019 International School for Certified Dog Training, All Rights Reserved.